I'm currently working on Episode Two for 2 weeks now, and I've planned to bring a major update for Episode One !!! I've changed the Studio's design because the first one doesn't fit with the game story anymore. 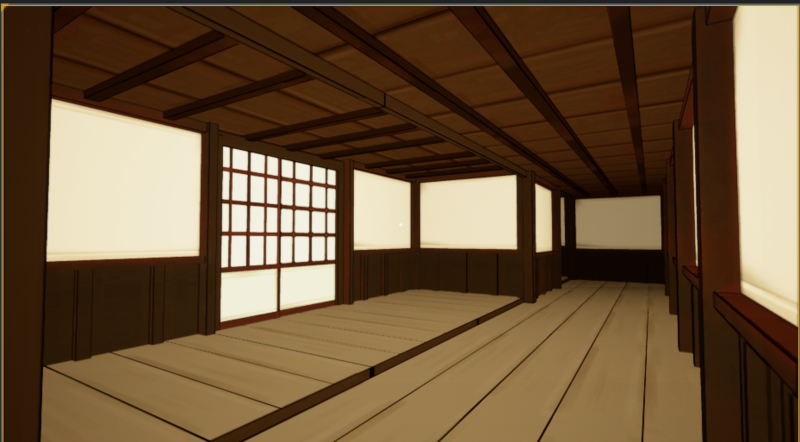 It will have a more traditional Japanese style. I am very eager for episode 2! Any idea ona release date? I'm working super hard one this, and I'll give you one when I almost finished making it. I cannot wait for chapter 2!!! I'm so excited!!! this looks great ! and I can't wait for the next episode ! !